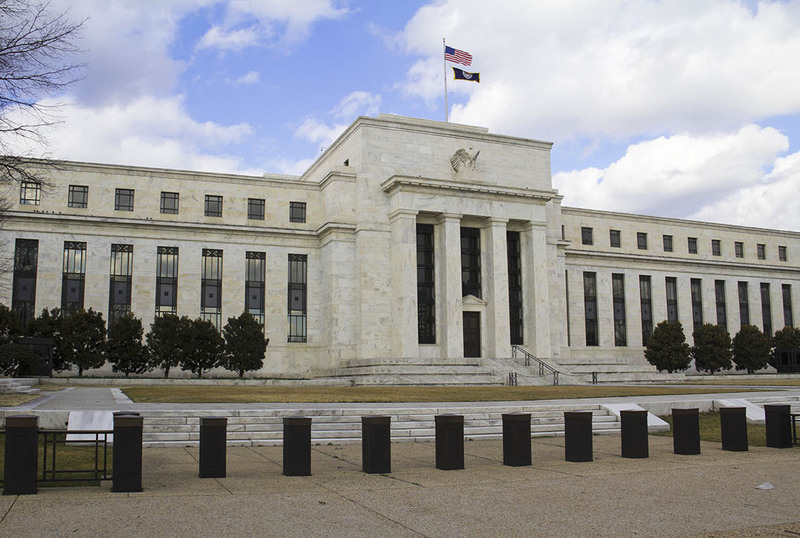 The Federal Reserve is doing scores of dividend stocks, exchange traded funds and other income-generating asset classes a good turn this year by delaying another interest rate increase. Providing an added boost to dividend ETFs is the utilities sector, which for most of this year, has been a stalwart performer. Dividend ETFs with big allocations to the utilities sector are, of course, benefiting. Consider the First Trust Morningstar Dividend Leaders Index Fund (NYSEArca: FDL), which as a 19.3% weight to utilities stocks, the ETF’s second-largest sector weight. Most investors view utilities as a reliable, income-generating asset that exhibit some bond-like characteristics. As interest rates declined, the sector appealed to many income investors for its relatively higher yields. Beyond its hefty utilities weight, FDL is well-positioned on other fronts to benefit from declining Treasury yields. For example, the ETF devotes 21% of its weight to consumer staples names and another 16.6% to telecom stocks. Those are both rate-sensitive sectors. Additionally, FDL’s weight to telecom stocks is high compared to other dividend ETFs, helping drive the fund’s yield north of 3%.